We continue to plow tirelessly through the E3 material available, so stay tuned, we aren’t done yet, not even by a long shot. 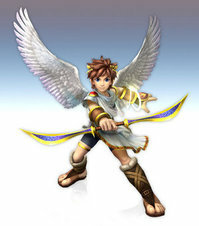 Let’s focus our attention now to the new Kid Icarus trailer, which looks simply amazing. More details about the story are revealed, as well as brand new locations and new footage. Lastly, multiplayer support!